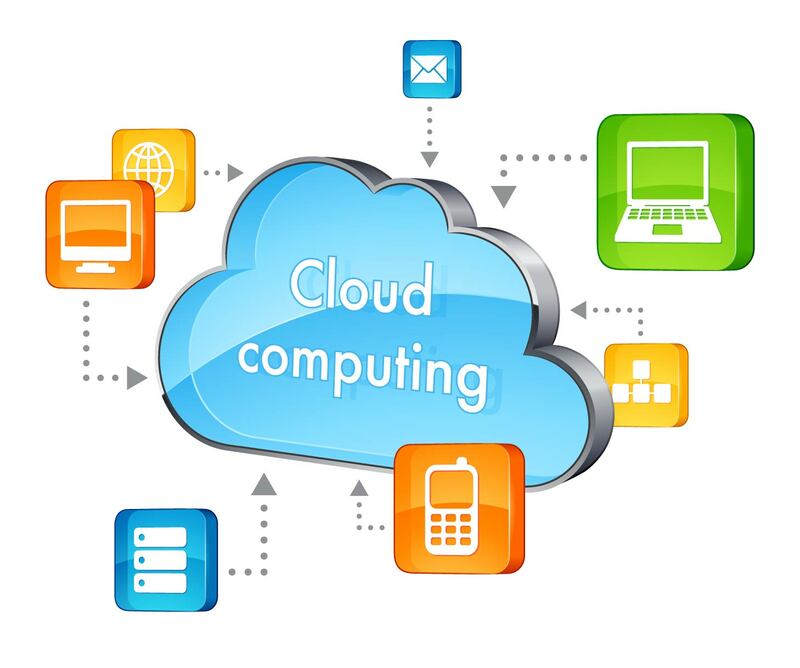 ﻿ Udayakumar Nalinasekaren - Portfolio Article - If You Have To Set Up a Cloud Computer, What Will You Consider? Home / Blogs / If You Have To Set Up a Cloud Computer, What Will You Consider? If You Have To Set Up a Cloud Computer, What Will You Consider? We talked earlier about mail providers like Gmail. Let us take that as an example because most of us are familiar with Gmail. We know that millions of people around any country use Gmail service today. They all access the application that runs on a computer inside the cloud. During a typical day, it is easy to imagine lean periods of Gmail usage where only a handful of people are consuming Gmail services. It is equally easy to imagine a time of the day where hundreds of thousands of people (peak periods) could be simultaneously checking e-mail. If the cloud service provider is to build one huge computer to handle peak load to ensure that all customers get responsive service, we already know there is a problem. Imagine the size and scale of that computing machine. It has to be several times the power of the personal computer you see at home. Next imagine the amount of electric power it will consume. Now imagine the idling resources (e.g., CPU, memory, networking and disk capacity) when just a handful of users are on the service. An idling computer still consumes a huge amount of power. Obviously, this approach is not useful to the service provider. 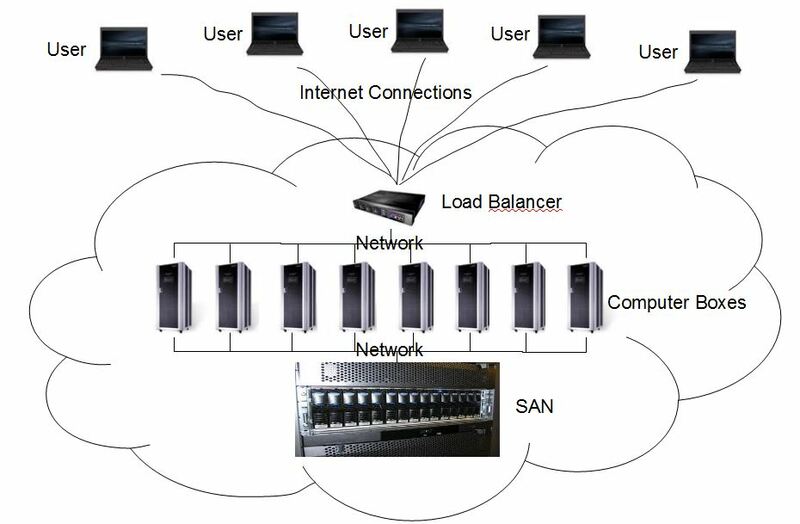 So a cloud service provider should minimally have diskless computer boxes, a storage area network, load balancer and networking technology to connect everything together. Only such a setup will enable the service provider to effectively leverage economies of scale and scope.